Sweeper Belt – Grand River Rubber & Plastics Co.
Grand River Rubber & Plastics is dedicated to being the premier producer of flat drive belts for the floor care and sweeper manufacturer industry. Since 2002, Grand River has had proven performance in both OEM and aftermarket applications and supplies manufacturers throughout the Americas, Europe, and Asia. Grand River Rubber & Plastic. utilizes statistical process controls (SPC) to maintain industry leading tolerances. 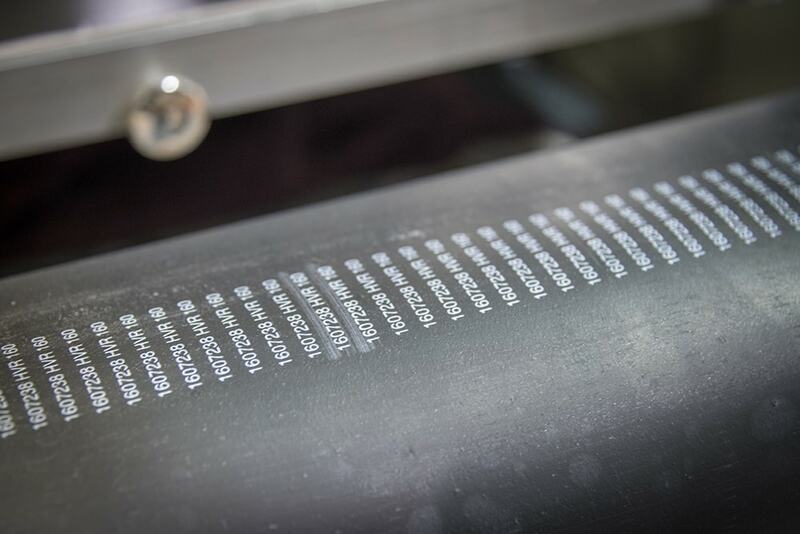 Our Infinity QS program is utilized throughout the sweeper belt process, measuring the wall thickness . The finishing step of our process includes the measurement of the cut size of the sweeper belts. Grand River utilizes a Microview Units Vision System that integrates with our SPC program. 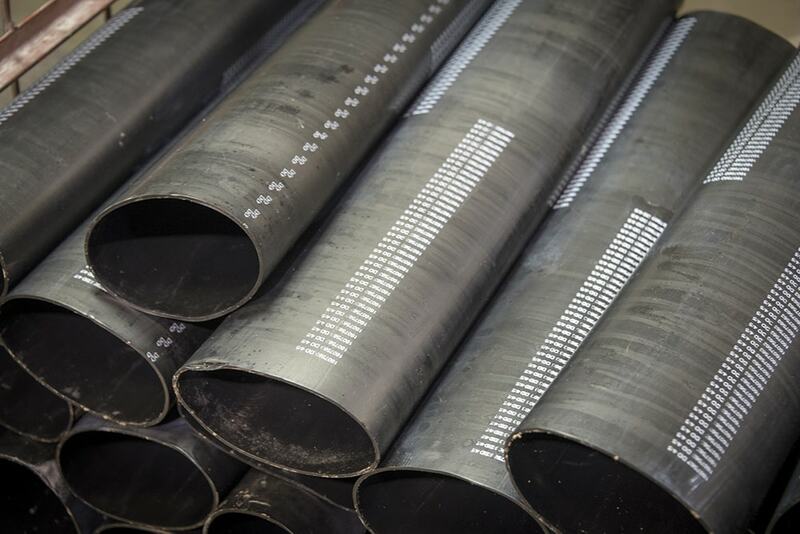 This unique program can measure Internal diameter (ID), outside diameter (OD), and wall thickness, all documented in our capability reports. This technology allows us to measure down to one ten thousandths of an inch, thus offering our customers very precise and accurate reports. We also use a Production Part Approval Process (PPAP), which gives our customers’ complete lot traceability from raw material to finished product. Starting with the right rubber compound is critical to meeting the demands of a flat belt application. Grand River has spent the last decade developing and benchmarking materials for the floor care industry. 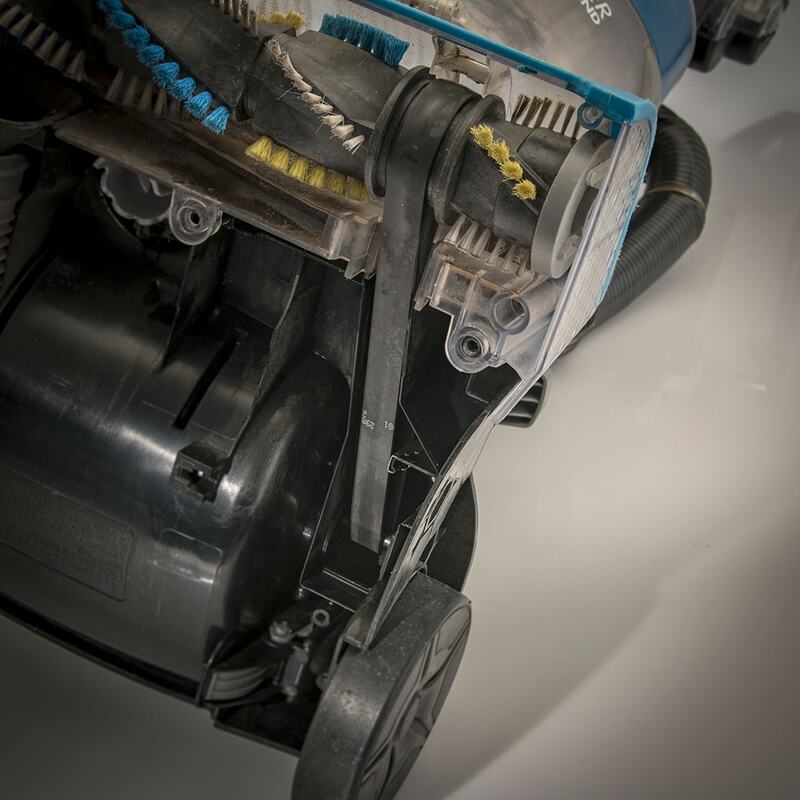 Our team has extensive experience in material composition which allows us to provide our customers with sweeper belts that meet your specifications, all while utilizing the most cost-effective materials. Need a custom compound? We will work with your company to create custom compounds that provide optimal burn resistance and maximum field performance. Part printing and striping is a very popular service our customers require. Strategically placed markings can be added to parts to ensure proper alignment and installation. Color coding parts helps reduce errors in your application by clearly differentiating a part from similar looking parts. Grand River Rubber & Plastics has a dedicated manufacturing cell and onsite testing lab, assuring we are producing the highest quality flat belts. Through continuous reinvestment and investigation into new equipment technologies, we have built a state of the art production line. Our capacity of 150,000 belts per day allows us to meet all customer requirements. Maintaining a consistent tension result is important in flat belt applications. Tension testing is an integral part of our quality control and development program. 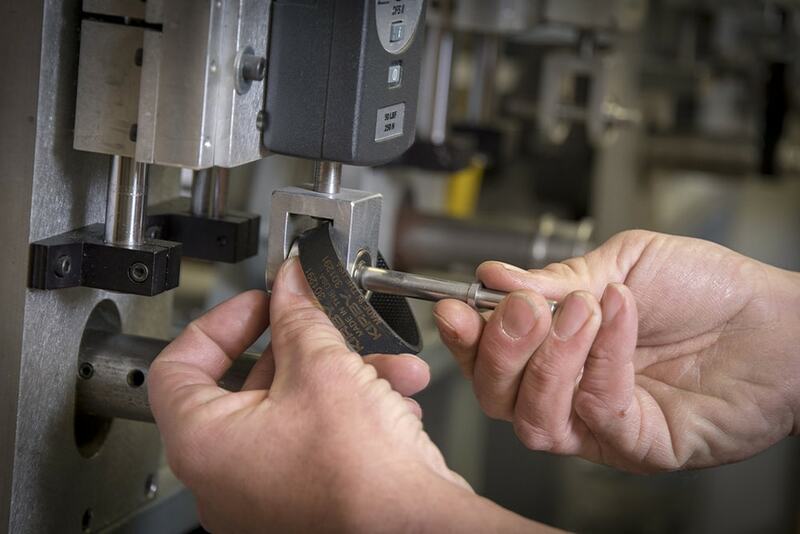 Grand River Rubber & Plastics conducts stalled brush roll testing by several methods that precisely adhere to customer procedures. We have developed products that meet some of the toughest OEM stalled brush life requirements. Grand River Rubber & Plastics has life test fixtures compliant to ASTM F555 specifications for new product development and ongoing quality assurance.